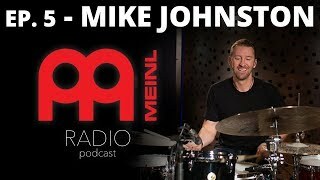 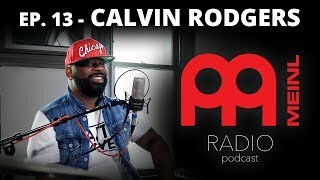 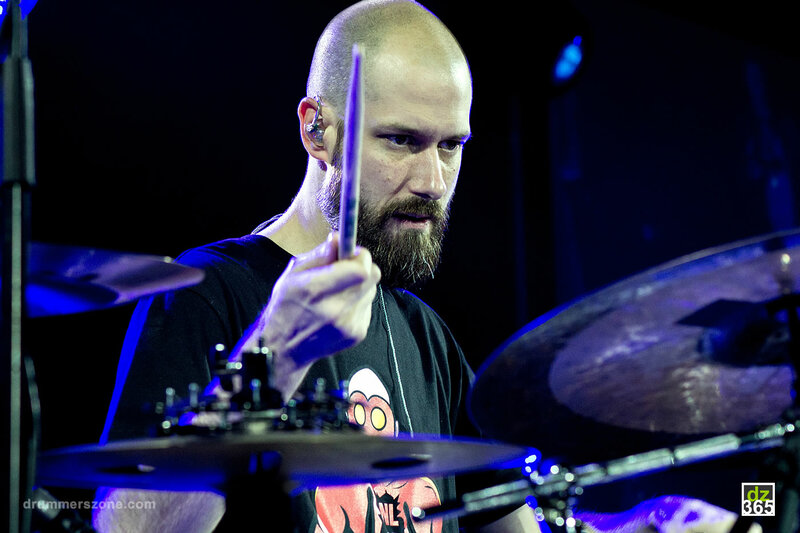 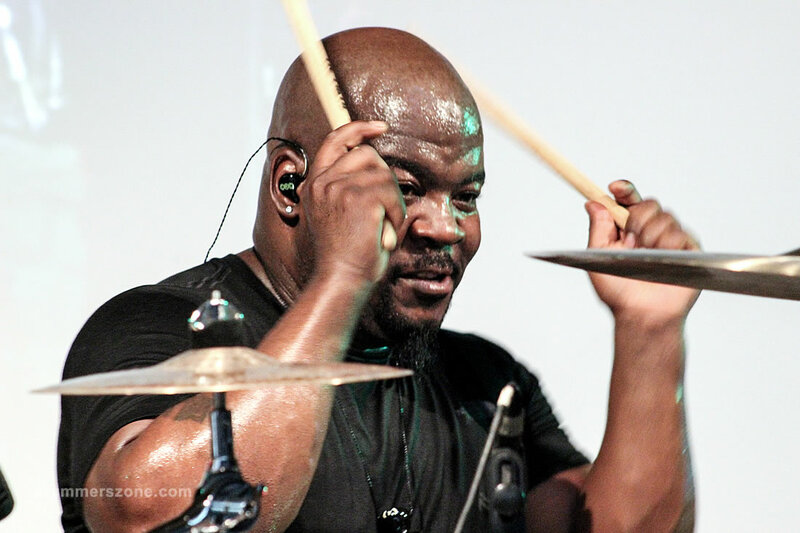 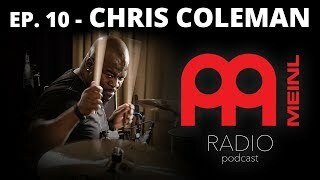 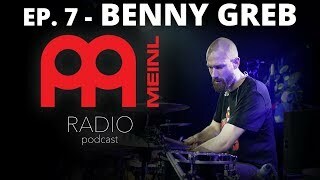 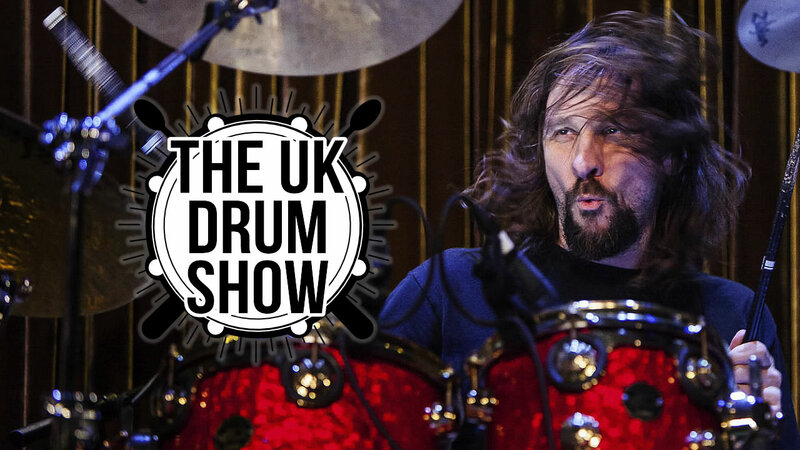 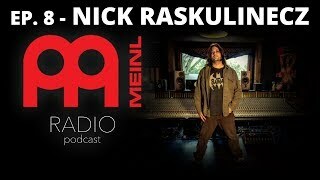 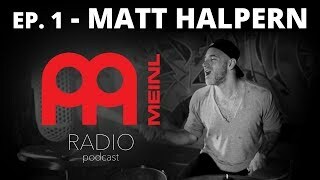 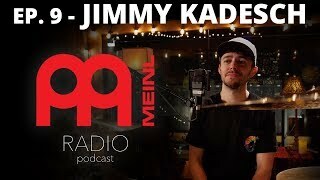 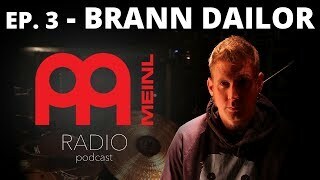 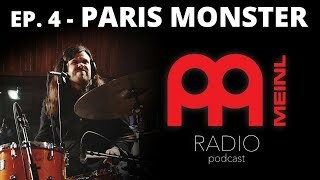 Chris brewer hosts the Meinl Radio Podcast with interviews from today's top drummers. 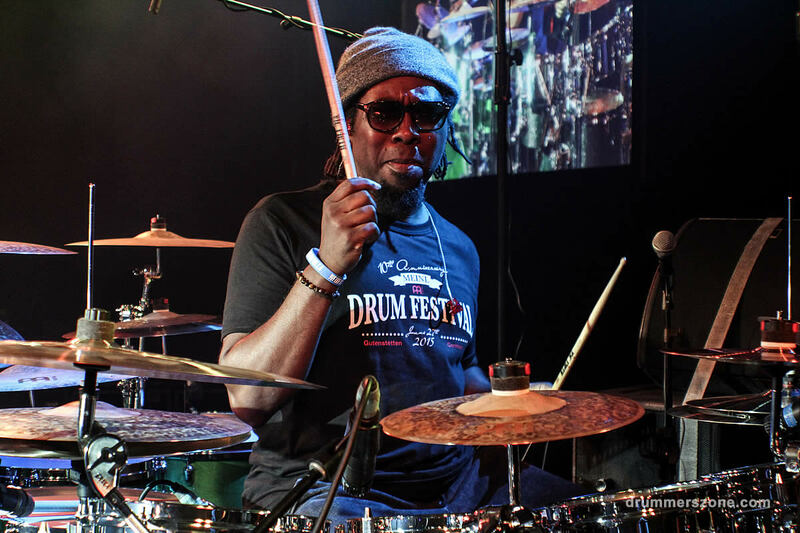 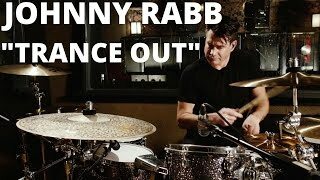 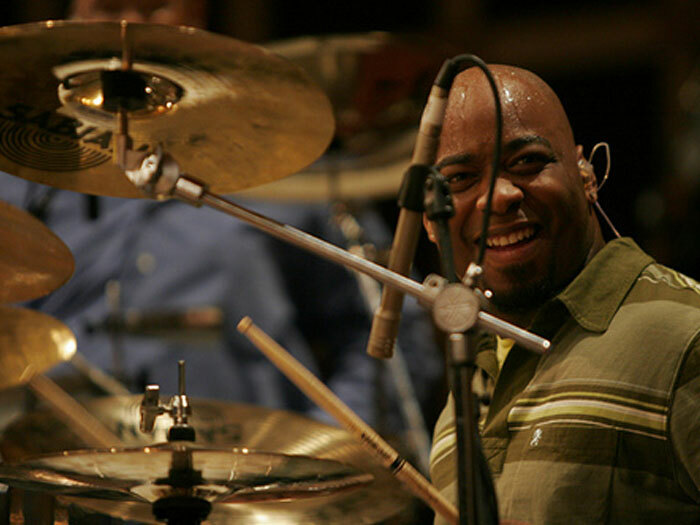 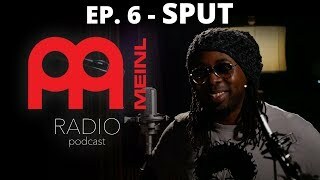 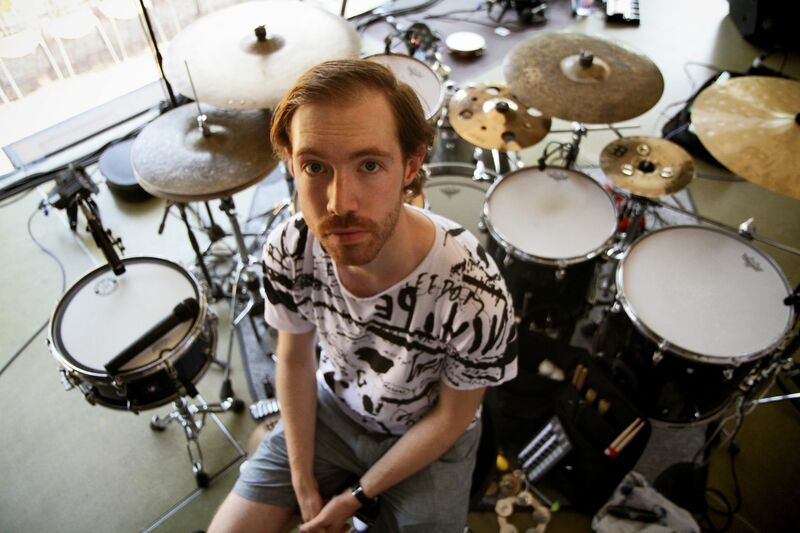 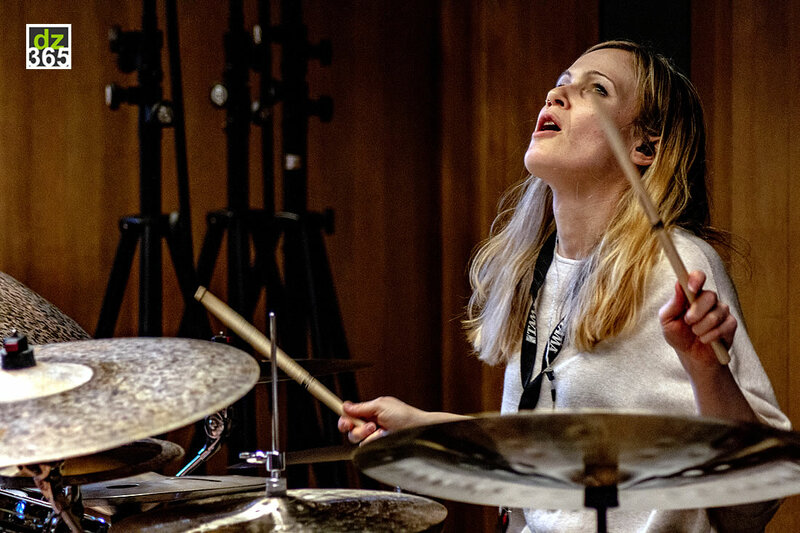 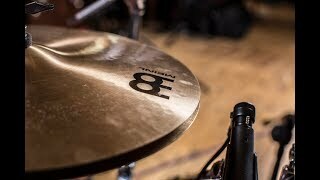 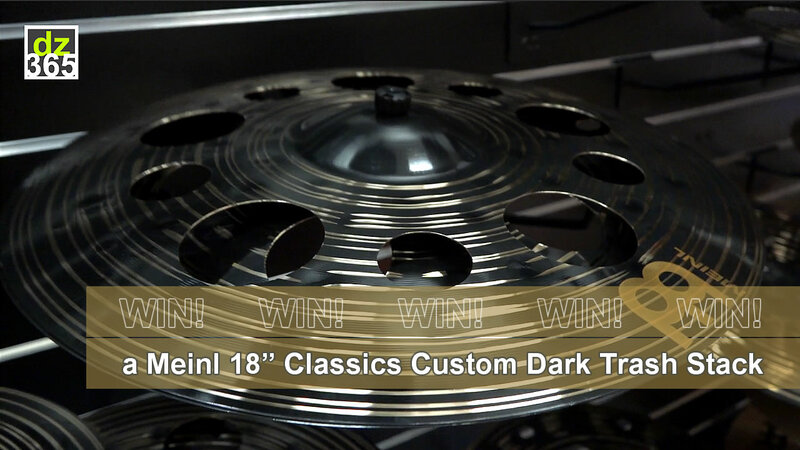 Hear Meinl artists discuss album cycles, touring, and much more. 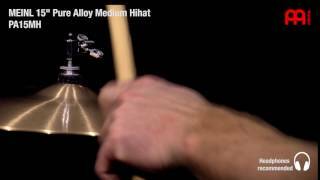 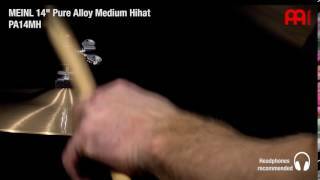 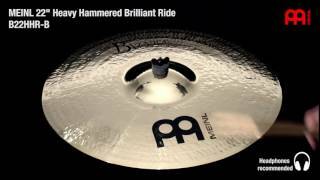 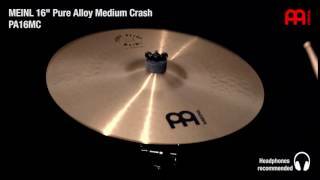 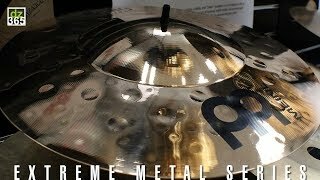 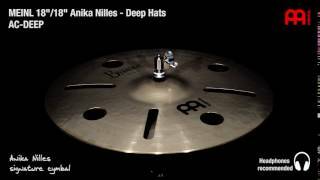 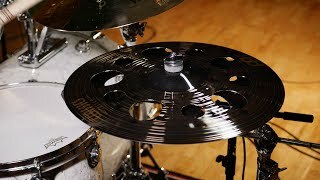 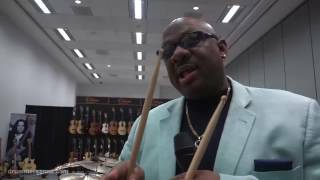 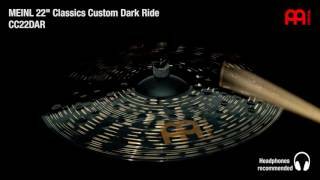 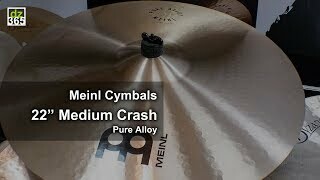 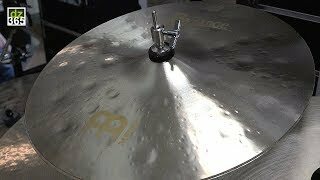 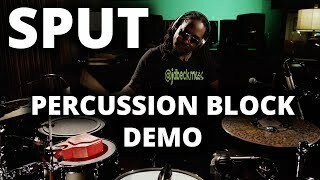 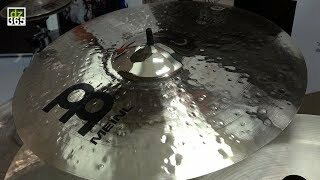 Video channel of the cymbals Meinl introduced at NAMM 2018. 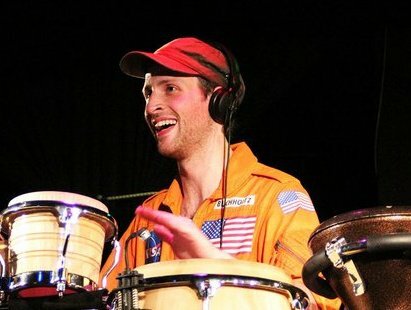 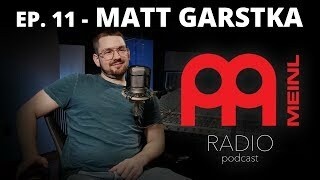 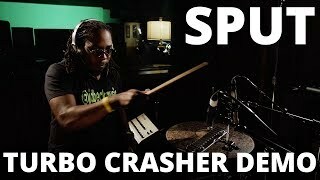 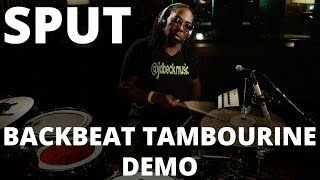 Videos are hosted by The Orlando Drummer Adam Adam Tuminaro. 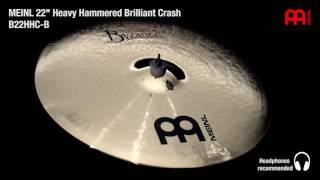 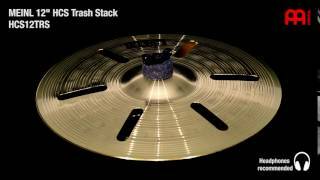 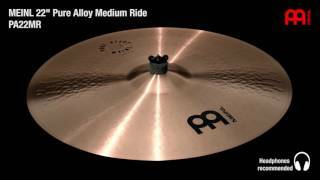 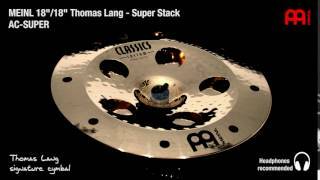 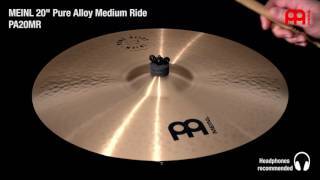 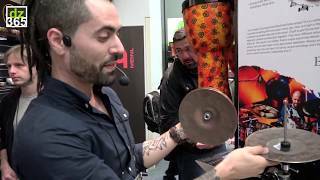 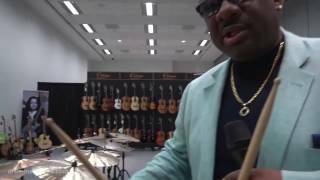 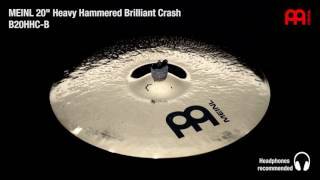 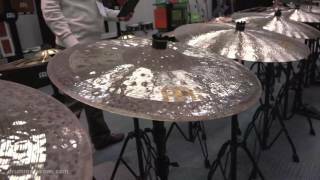 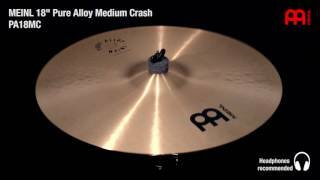 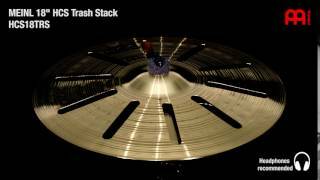 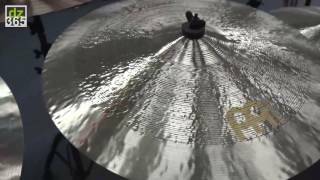 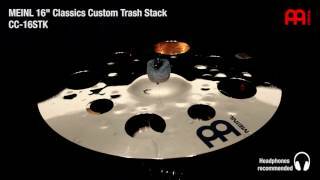 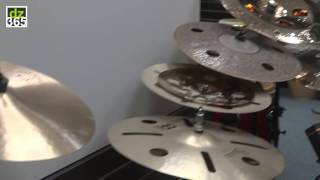 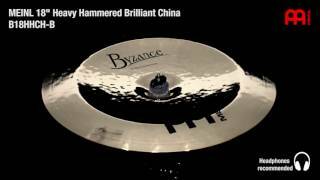 Complete coverage of the Meinl cymbals at NAMM 2015. 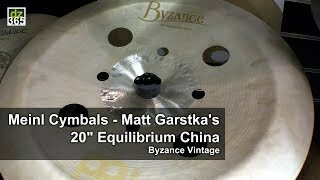 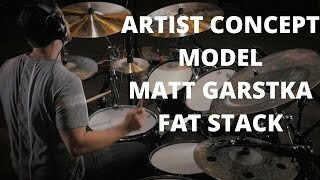 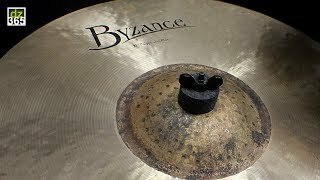 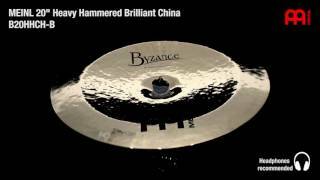 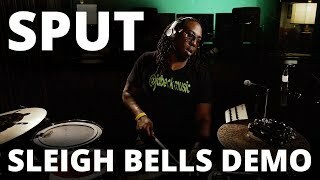 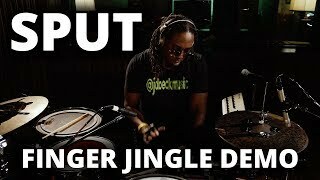 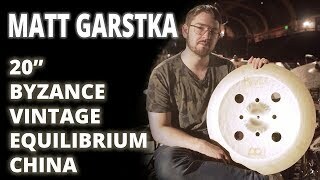 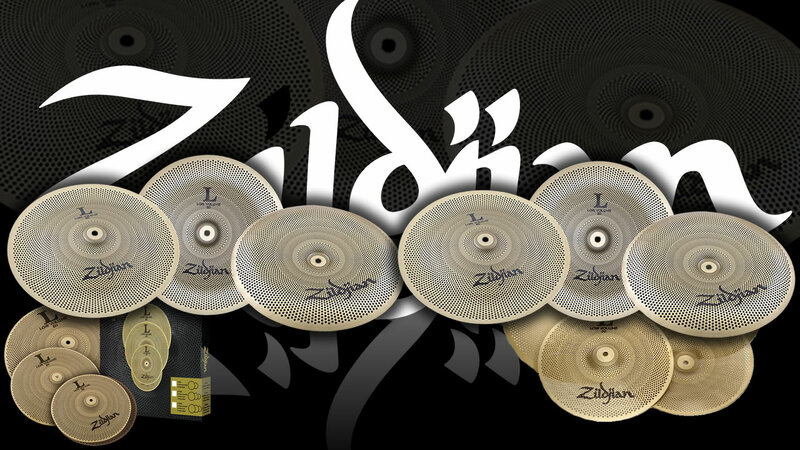 All details of the cymbals are in the videos. 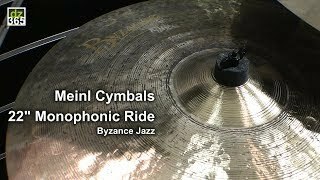 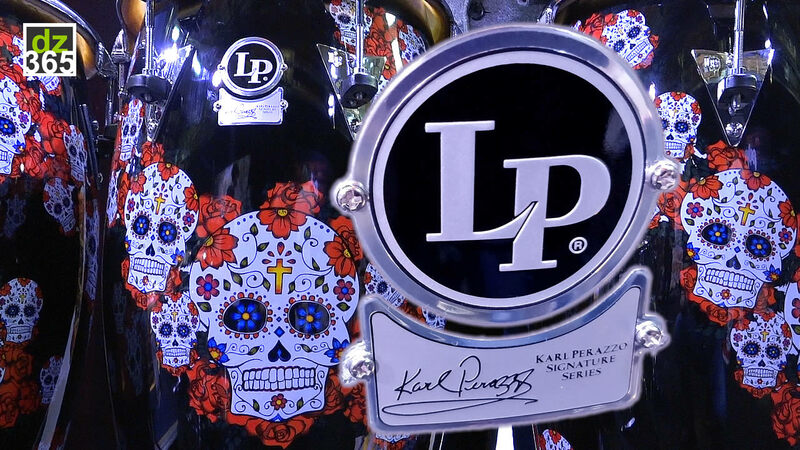 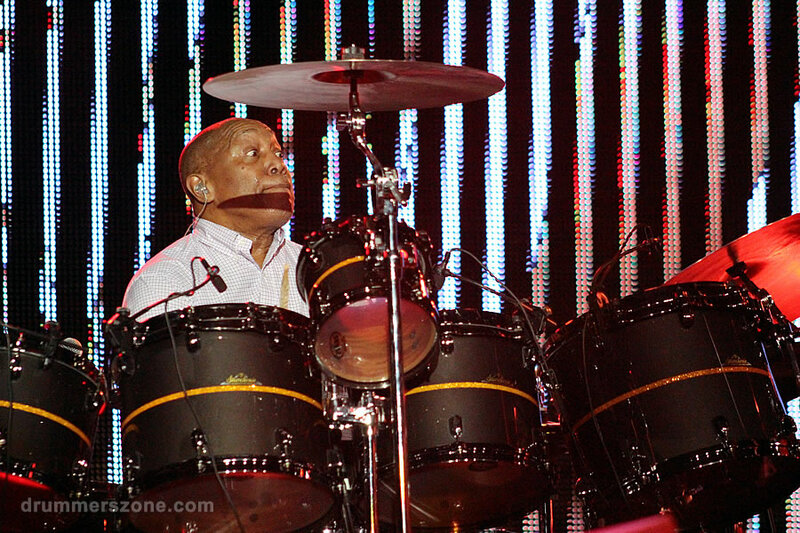 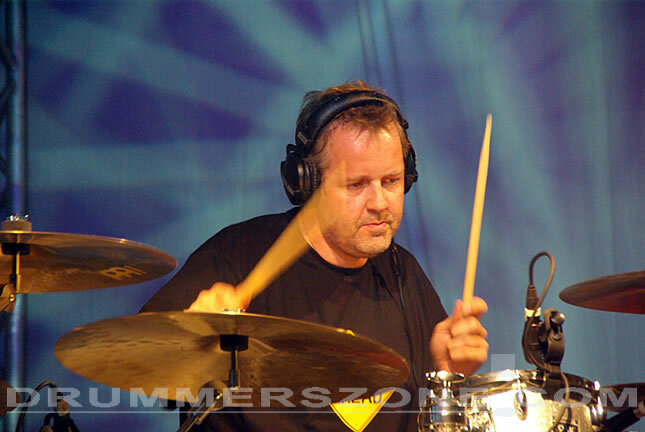 Included are the videos of our interview with Ralph Peterson on his Meinl Symmetry & Nuance Rides. 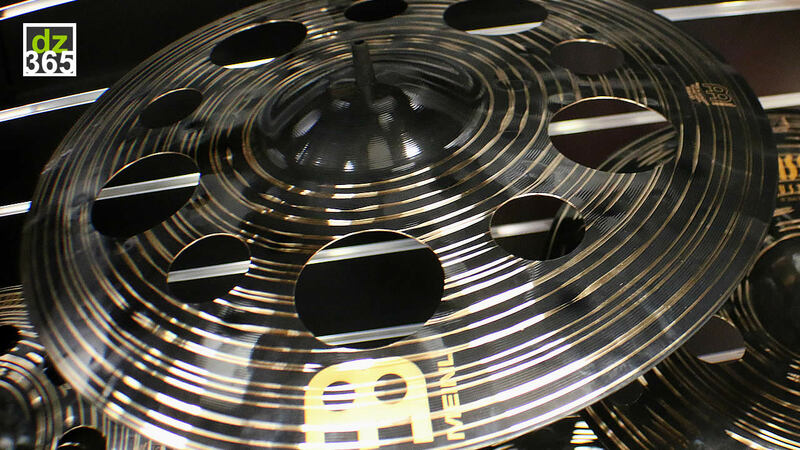 Meinl introduced an impressive ammount of new products at the 2011 Winter NAMM Show in Anaheim, California. 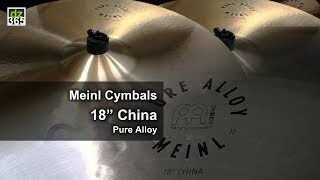 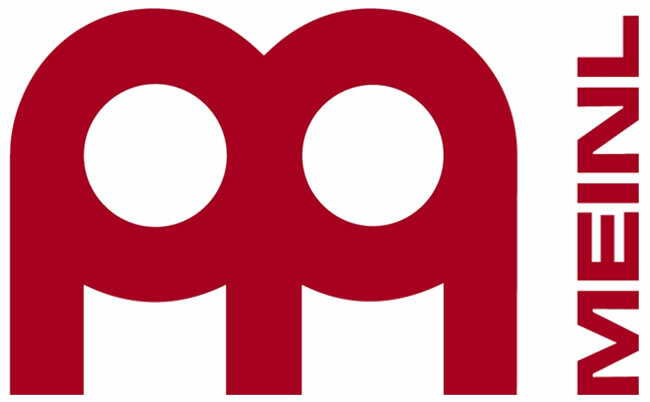 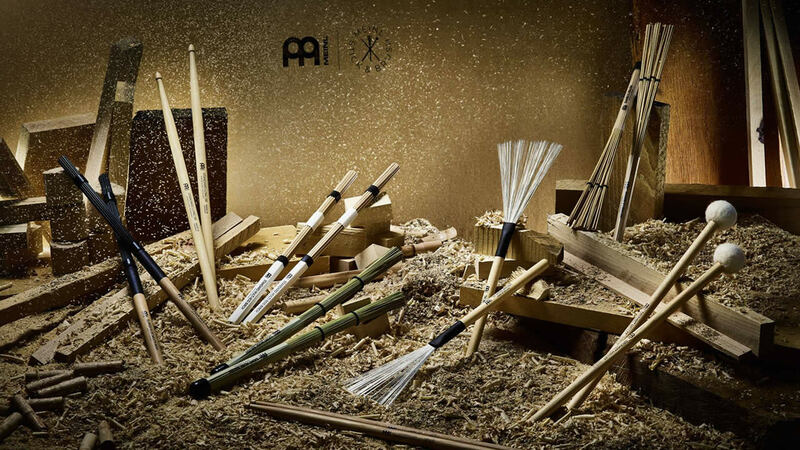 The consistency and quality level of Meinl, continuing to release their products year after year, earned the German company a 'Best In Show award' in the category Companies to Watch for their product innovation and dealer relationships. 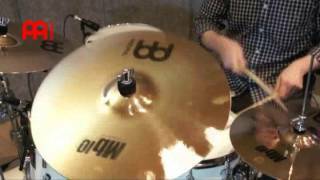 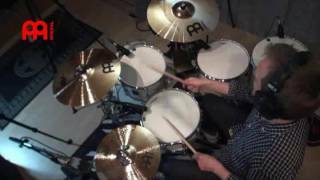 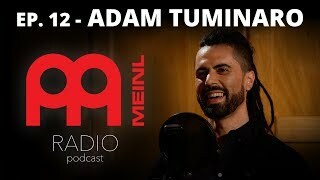 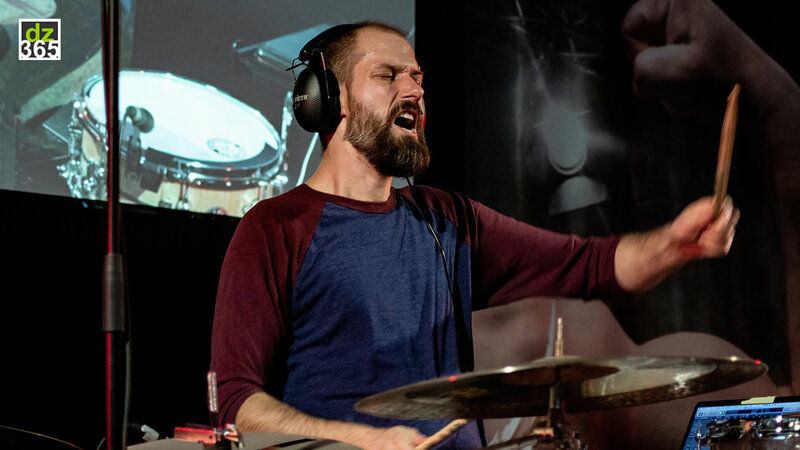 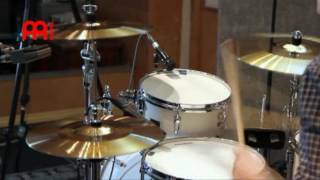 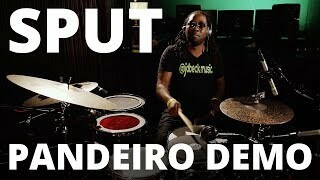 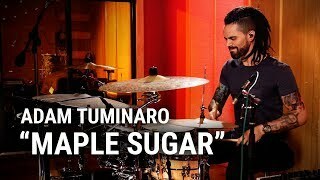 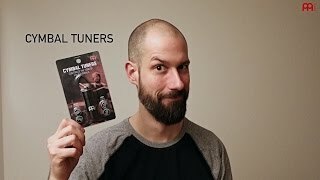 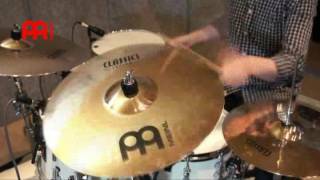 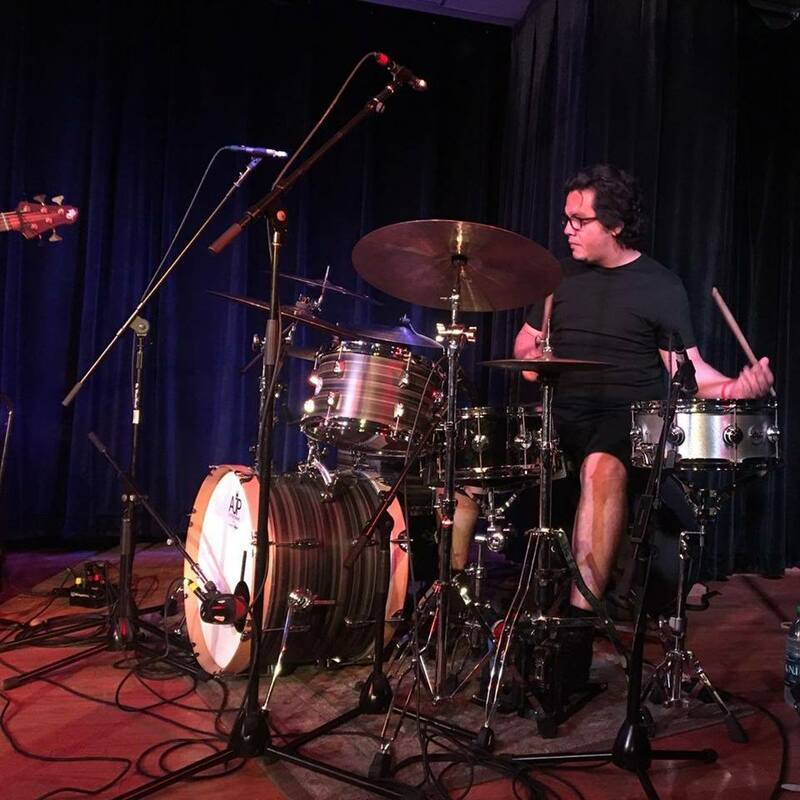 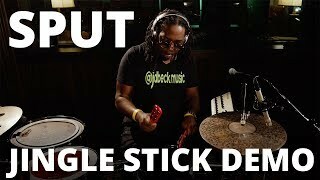 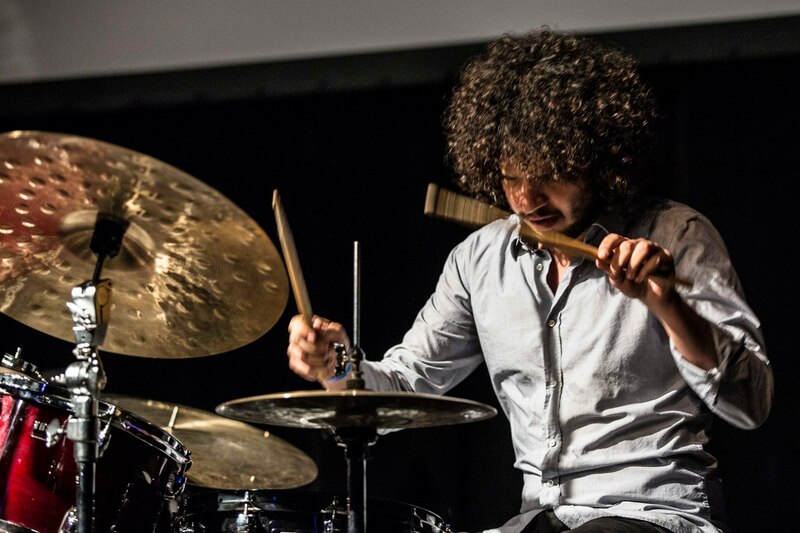 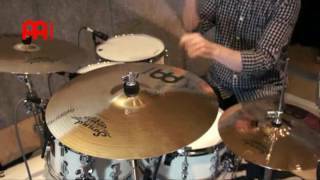 Meinl Cymbals - Adam Tuminaro - \"Maple Sugar\"
Drummers continually tell us how they become inspired by playing Meinl cymbals. 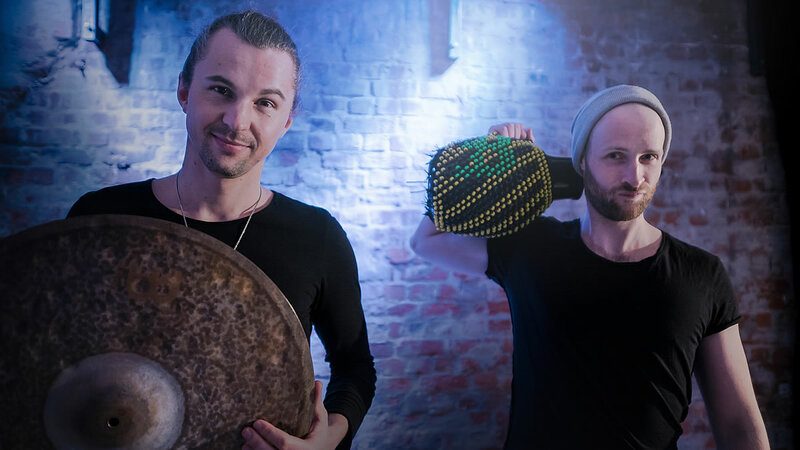 They are inspired by the new sounds that they hear and feel, which at the same time hones and shapes their personal drum style. 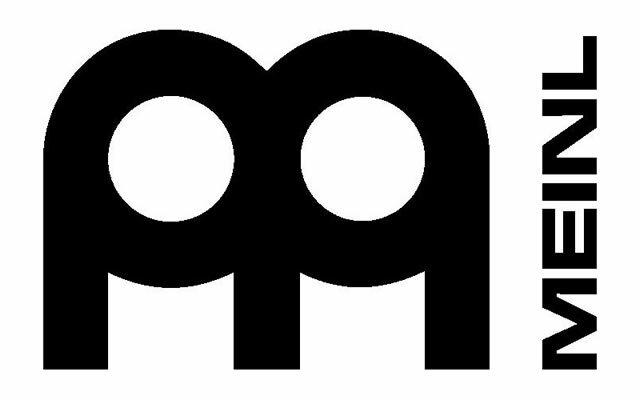 This is the biggest compliment for us, as well as the driving force behind all our activities! 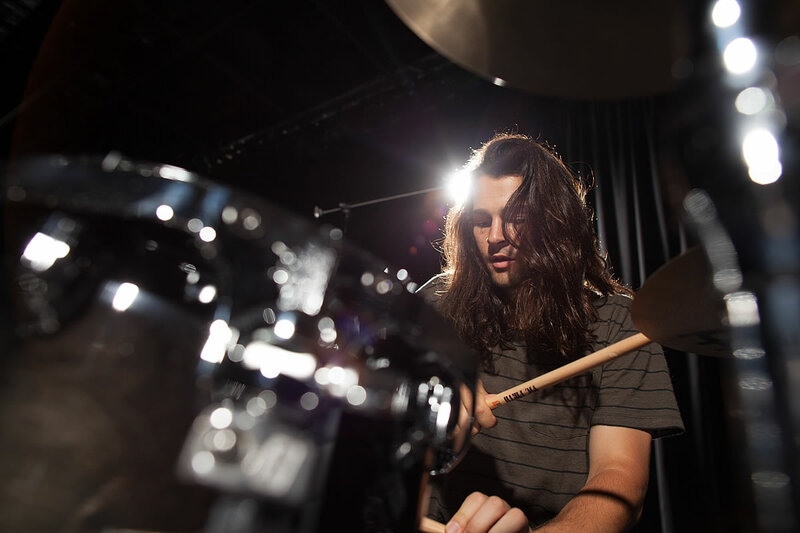 It encourages us to develop new sounds and to push our creativity farther forward. 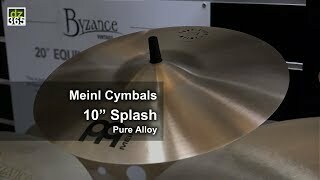 Only Meinl uses 5 different alloys for crafting cymbals, which is more than any other cymbal maker is using today. 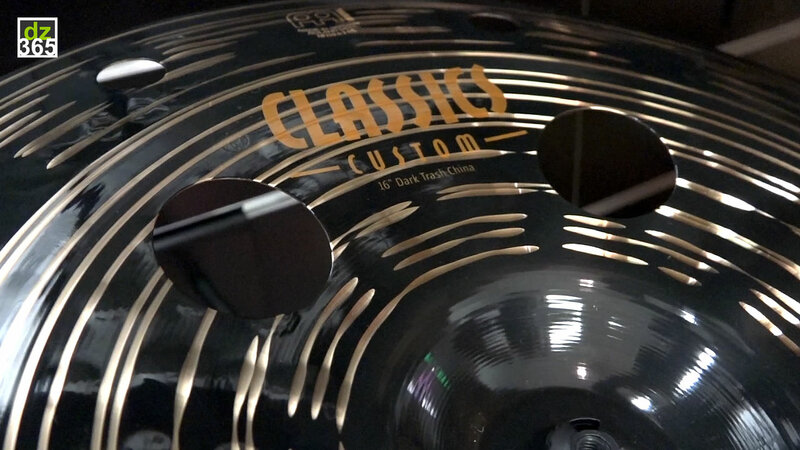 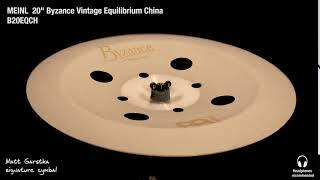 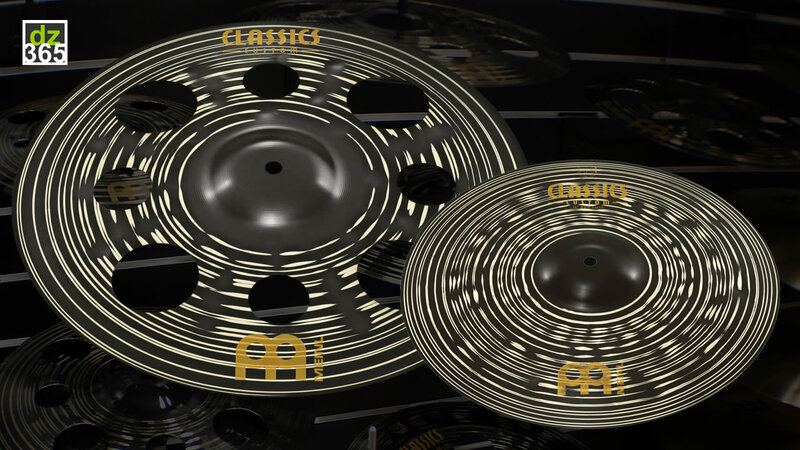 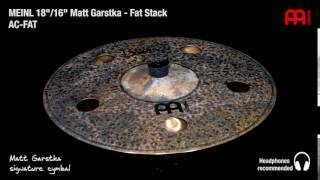 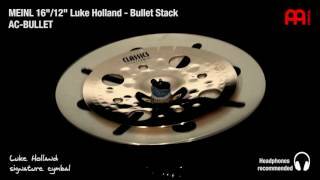 Because of that, we are able to offer the widest selection of basic cymbal sound characteristics available. 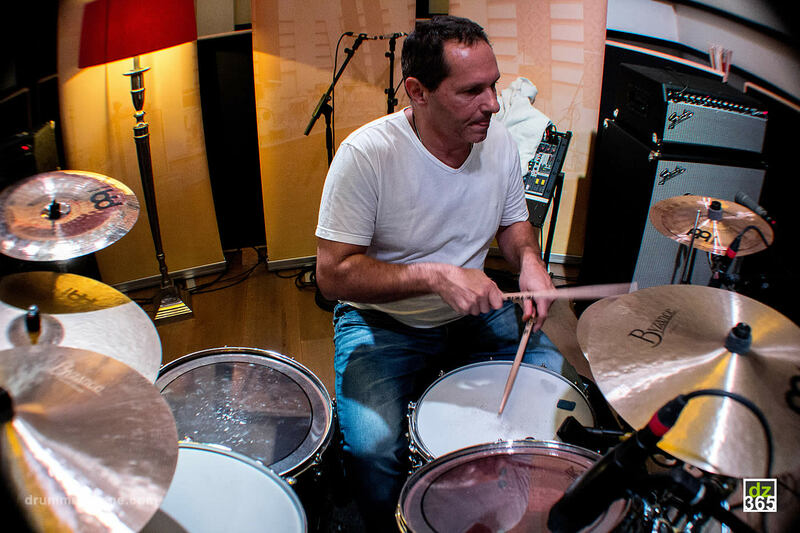 Striving for the realization of any possible sound idea makes it necessary to have this diversity, the background in and knowledge of all those different materials. 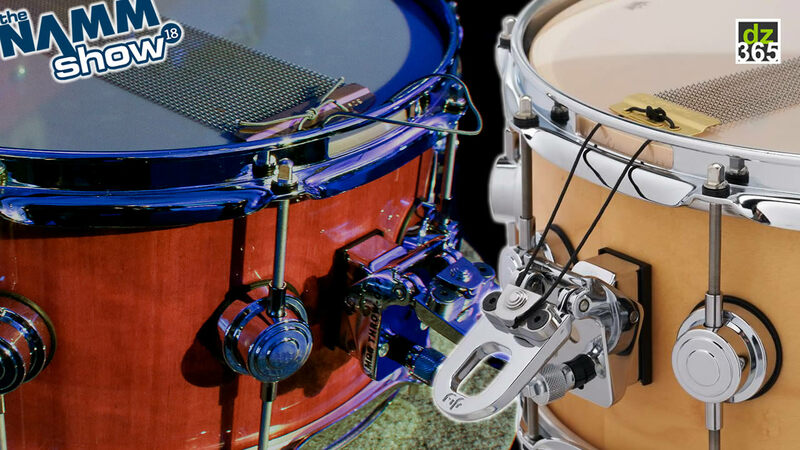 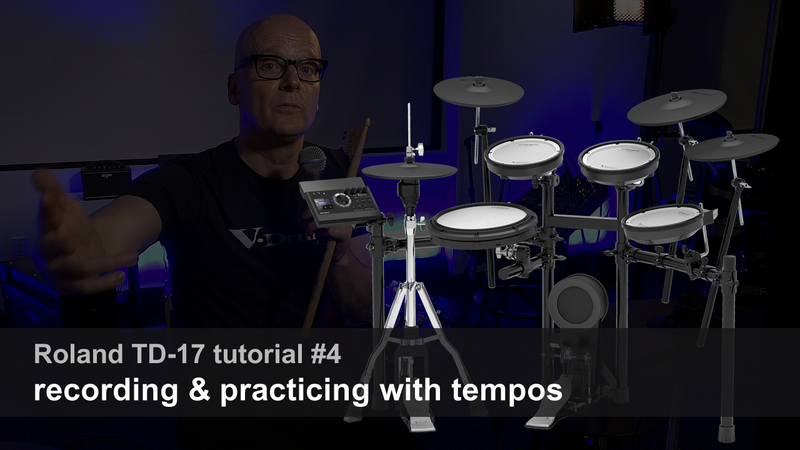 From drummers for drummers. 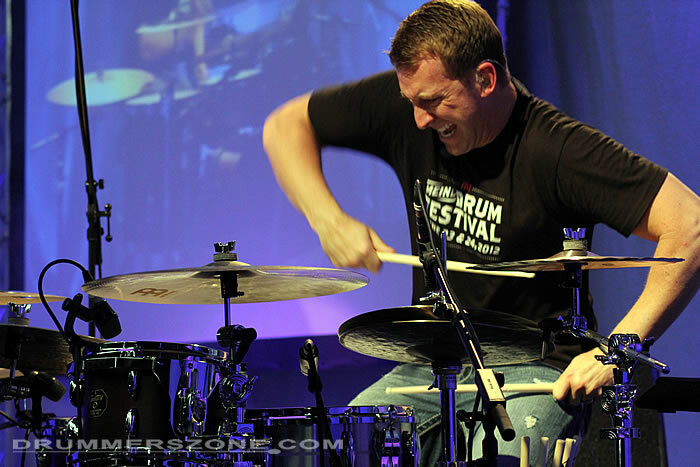 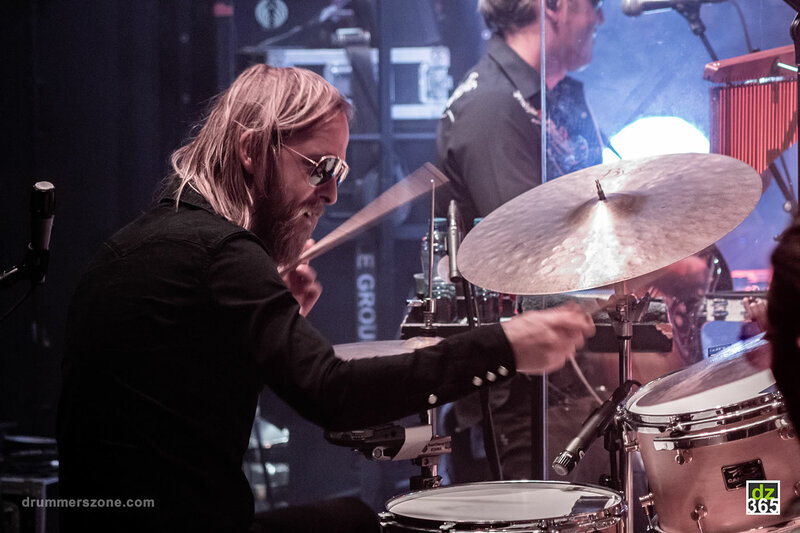 Experienced and motivated individuals, who are all drummers themselves, form our executive and creative team. 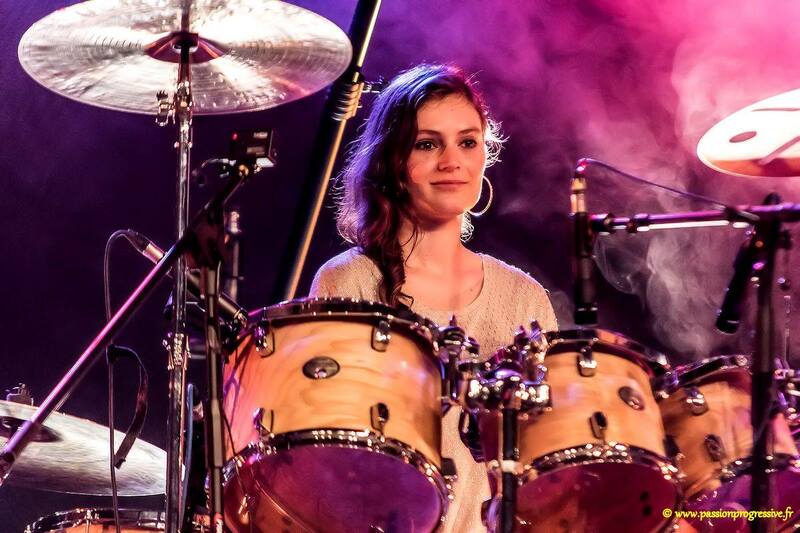 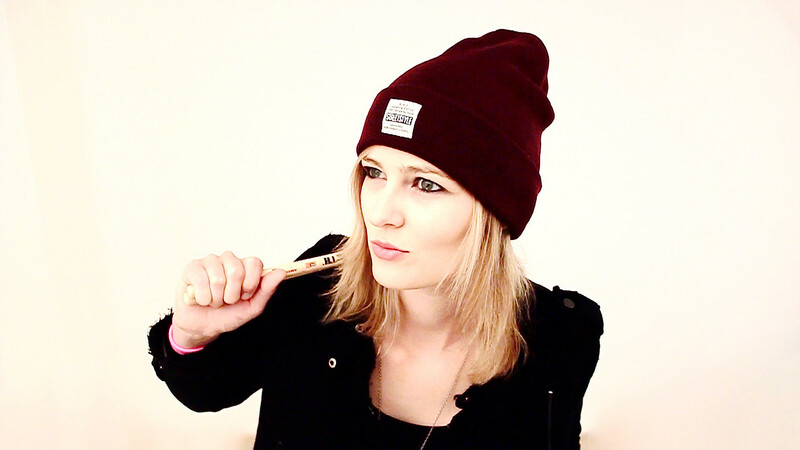 This team plans all of our activities, manages our promotional campaigns and creates inspiring cymbal sounds. 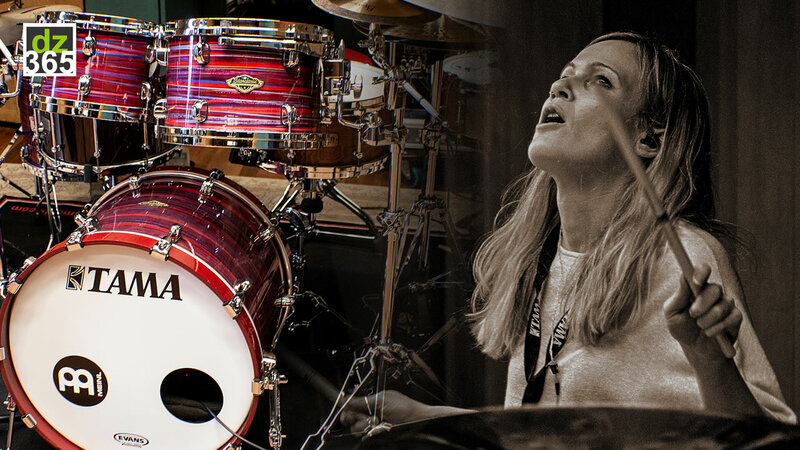 Some of our top artists take part in this process also. 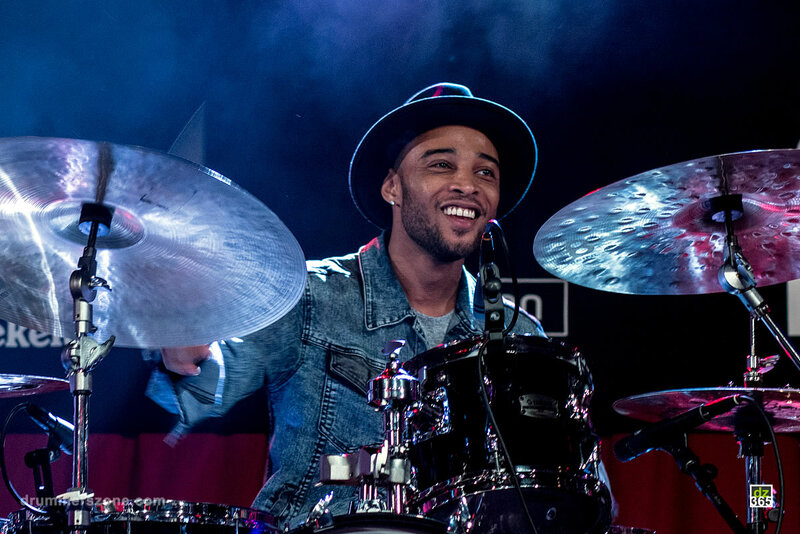 We are proud to say that we are drummers first. 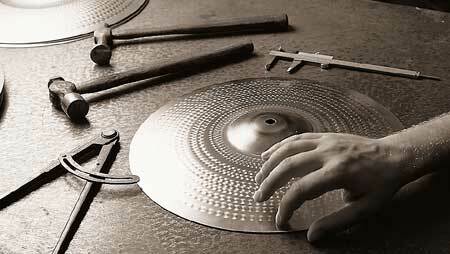 Constantly trained and highly qualified employees master all challenges within our production team. 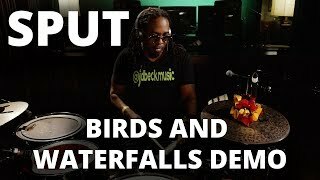 Most of them are drummers themselves! 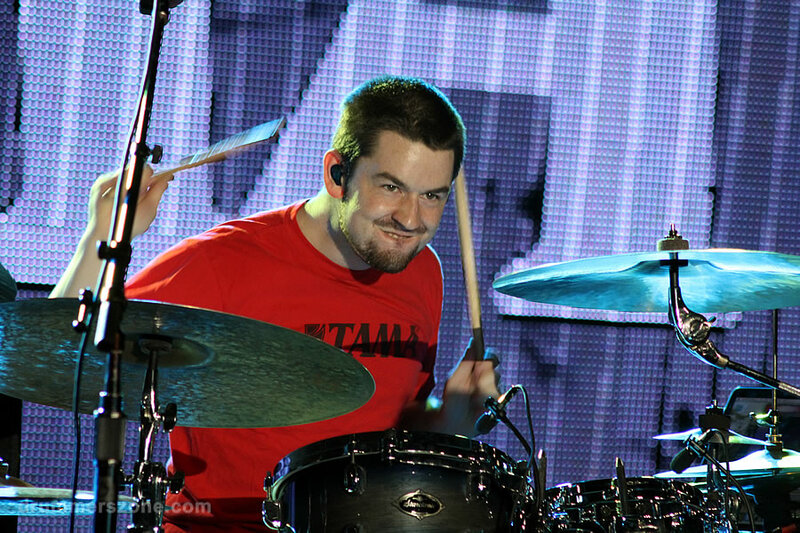 And if someone is not and starts working for us, we pay for the drum lessons. 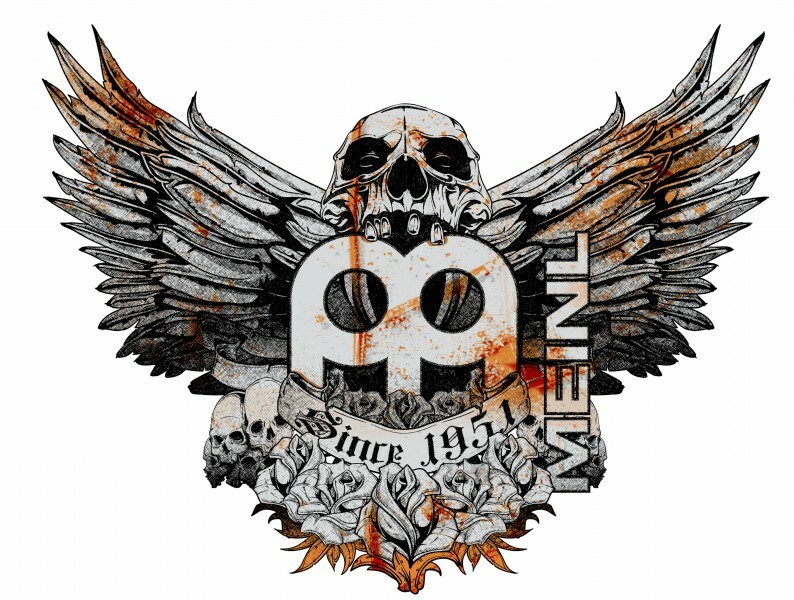 They know why they are doing what they do, and don�t consider it just another 9 to 5 job. 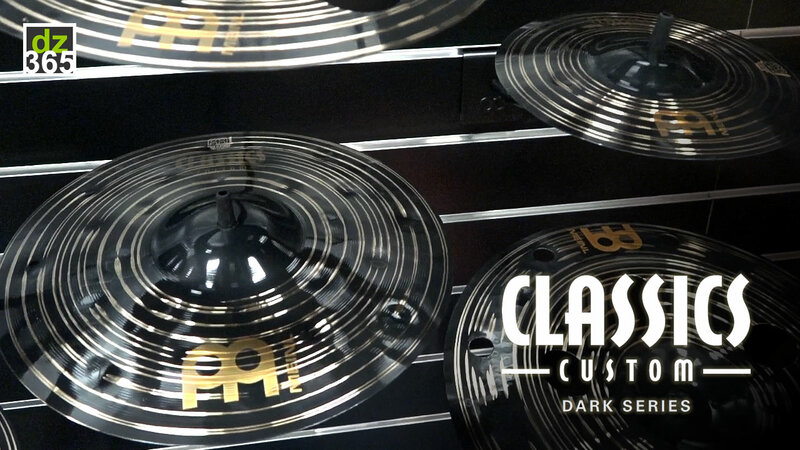 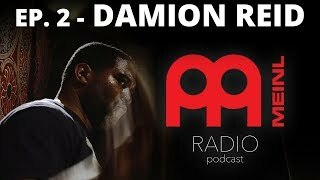 It's that dedication which makes the difference you can hear.